Please feel free to stop by either one of our funeral homes to review our library of support materials and brochures. 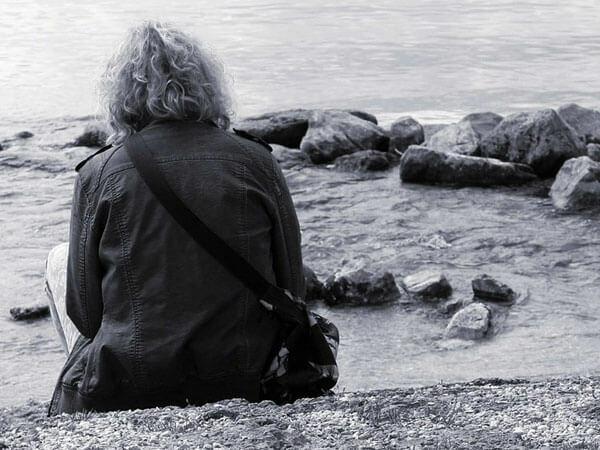 Our funeral directors and bereavement counselor have information available and would be happy to suggest pertinent reading materials. The National Funeral Directors' Assoc. 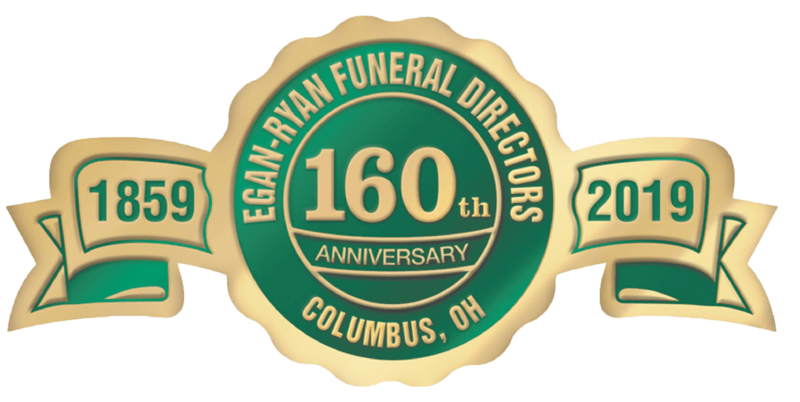 The Ohio Funeral Directors' Assoc.